Cyber hacking is a real threat to businesses. This is because computer software are operated by humans, and as humans we all can make poor security choices (such as using weak passwords, not logging out, not changing password regularly, etc) and gives hackers easy way to steal sensitive data. Thus, businesses need to educate employees on good security habits, especially for those staff with access to sensitive systems such as payroll software. Unfortunately, no amount of good security habits can override the risk posed by using weak software for sensitive operations such as Payroll processing. Payroll data contains a lot of sensitive information of every employee (full name, identification number, address, age, salary, commission, bonus, bank account, tax ID, etc). Thus, the choice of payroll software can either mitigate or expose the company to cyber security risks. 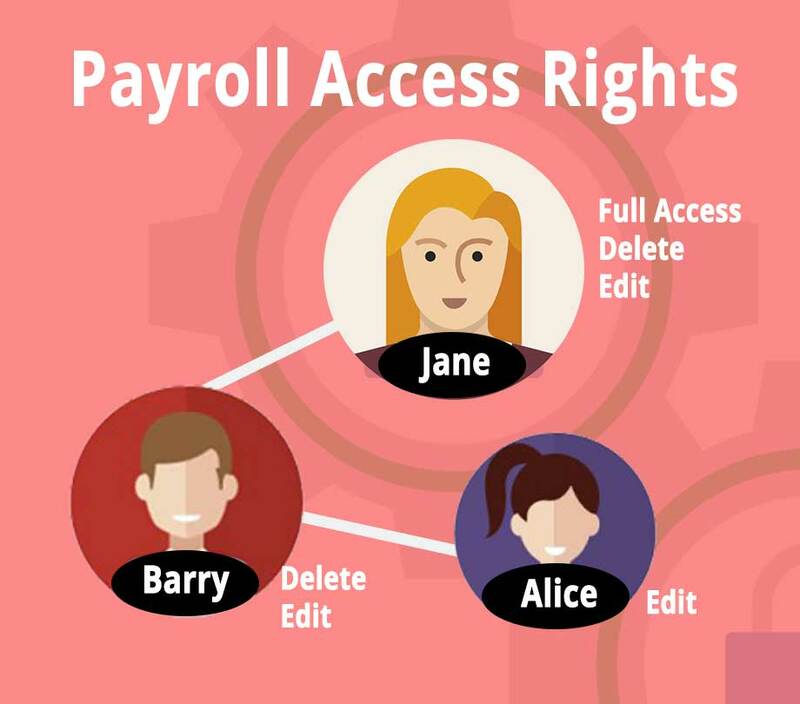 While good payroll software would have many compliance features built in, still one of the most important features that a good payroll software must have is the “Access Rights Controls”. Access rights should be given to staff on a need-to-know basis. Access rights can be controlled by creating different login IDs and granting different level of access to sensitive data for different login ID. For example, Alice is a payroll clerk. She reports to Barry, the payroll manager. Barry reports to Jane, the company owner. Alice’s login ID would allow her to perform general data entry. However, when she needs to amend an employee’s data, Barry needs to login to approve the changes. And if Barry needs to verify the tax submissions of an employee, he needs Jane to login to grant the access. The above is a basic example of how access rights controls works in a small company with 3 login IDs each of a different level of data access. However, different payroll software would have different ways of managing access rights. Therefore, before investing in any payroll software, companies should first seek to understand how granular could the control of sensitive data access be. Typically, the more granular control the payroll software offers, the better it would be in terms of data security. 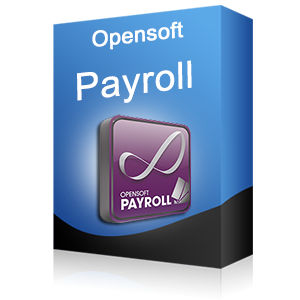 Find out about Opensoft Payroll Software from here. Looking for SME Payroll Software Promotions? Check out this Special SME Offer. The Opensoft Payroll Software not only helps to speed up payroll processing for Singapore SME companies but also ensures that company payroll data complies with Singapore taxation and CPF laws. To help companies further leverage on payroll processing, the payroll software can be seamless linked up with other human resource management products such as Time and Attendance, eLeave and Claims & Rostering. For more information about Opensoft’s unparalleled customer support, check out our Customer Testimonials and the list of SME companies that have put their trust in Opensoft products. Feel free to contact us for the demo or request a non-obligatory quotation of Opensoft Payroll Software.